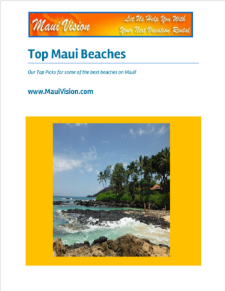 At Maui Vision Rental, we understand it is more than just a vacation. Our goal is to always use the utmost care in finding you the perfect accommodations that provide a Maui vacation experience you’ll never forget. We have an exceptional variety of properties to choose from that cater to all budgets and tastes. Realtor Kathy McCartney and her dedicated team work closely with property owners, Maui agents, and housekeepers to ensure everything runs smoothly during your stay. Every detail is thought of so you are free to relax and focus on making picture-perfect island memories. Maui Vision is thankful to the homeowners who place their trust in us to rent their lovely fully furnished condominiums here on Maui. We extend our warm hospitality and customer service to our visiting guests and Hawaiian homeowners. When you book through our company, you are paying the owners directly, thus reducing our overhead expenses. This allows us to remain competitively priced and we pass along the savings to you, our guest. 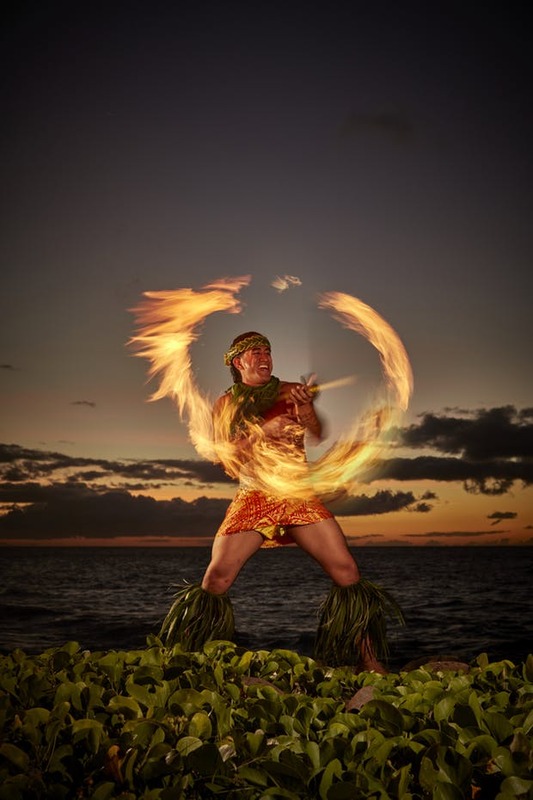 There is so much natural beauty and culture to experience on the island of Maui. Conde Nast Traveler declared Maui the “Best Island” and “Top Travel Destination” in the world. 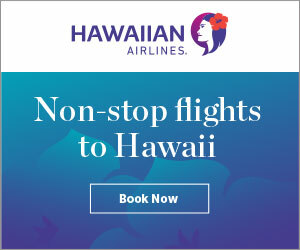 Should you want to visit any of the other beautiful islands in the Hawaiian island chain during your stay, we can connect you with local businesses that provide this service as well. Please contact us today to find the perfect Maui Vision furnished condominium vacation rental just for you. Kihei Akahi D 506 – Guest Stay April 2019 Happy Honeymooners! “This place was amazing. The view from our deck for sunset along with its location was perfect. We couldn’t have had a better time!! Thank you again! !” – Nikki T.
Kanai A Nalu 318 – Guest Stay April 2019 “This is the best Airbnb experience we had so far. The place was accurately described, feet away from the the quiet beach. The unit comes with everything a small family needs. The parking isn’t too bad but can be tight fit for larger SUV or minivan. Overall very happy with the stay. No issue whatsoever.” – Denzil K.
Kihei Akahi C 313 – Guest Stay April 2019 “Beautiful Condo in a great location in Kihei. I’ll be back next time out in Maui.” – Cody H.
Kihei Akahi C 516- Guest Stay April 2019 “Location/view and amenities were amazing, you can walk directly across the street to several beaches and restaurants. So close to everything and we really enjoyed our time here.” – Jennifer D.
Kihei Akahi C 214- Guest Stay April 2019 “Very cozy and clean. Got everything we need for staying. Worth to stay if any chance to go to Maui.” – Jessica C.
Kihei Holiday 120- Guest Stay March-April 2019 “Great family-friendly place across from a quiet beach – perfect for our 5 and 2 year old! We would stay here again! Thanks for a great visit! We loved it!” – Laura V.
Island Sands 206 – Guest Stay April 2019 “Great place! As expected, very nice experience overall. Love the location. Very low key and great access to some beautiful walks and swims. If you’re looking for a place right in the heart of a town or city, this may not be for you, but if you want a relaxing beautiful condo, this is your ticket! Will hopefully stay here again soon :)” – Nic D.
Kihei Holiday 120- Guest Stay March 2019 “What a wonderful place to relax, play on the beach, explore the island and experience life on Maui. Thank you for making our first major family vacation memorable. The condo was comfortable. The extra amenities like items to enjoy the beach gave us more time to make memories instead of stopping at various rental shops for chairs, an umbrella and more. While the pool area wasn’t as spacious as we had thought it would be the hot tub was lovely in the evenings. Besides we were mostly interested in going to the beach, seeing the sites and experiencing island life. All of which we were able to do easily when we stayed at Kihei Holiday 120. Mahalo!” – Becky K.
Kihei Akahi C 405 – Guest Stay March 2019 “Thank you for allowing us to enjoy your lovely condo. It is a perfect location . Our first time and we can’t wait to go again!” – Lauri and Brian J.
Kihei Akahi C 516- Guest Stay March 2019 “This condo is in a great location, clean, comfy, stylish, fully stocked kitchen.” – Cathy N.